Bhagavad-gita As It Is in Hindi, ORIGINAL 1972, भगवद्गीता यथारूप, Bhagavad-gita Yatharupa. Srimad Bhagavatam Complete Set, Original 30 VOLUMES. This is a NO PROFIT Site, this is a humble Seva attempt. 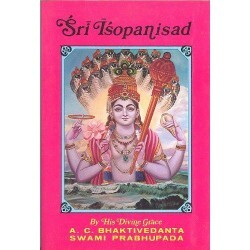 You can buy these books and other Vaishnava Literature at wholesale rates for distribution during Festivals, Ratha Yatra and Book Fairs etc. We can also arrange for Book Distribution Posters at cost price. If you require any Vaishnava Book not listed here, you can contact us, and we shall provide the same at wholesale price. Kindly contact us if you want to sponsor Bhagavad-gita As It Is or any other Srila Prabhupada book.